Holds 1-2 DSLRs and 4-6 lenses. Can accommodate a camera with a 70-200mm lens attached. The Sling will also carry a full-sized iPad or similar 10-inch tablet. 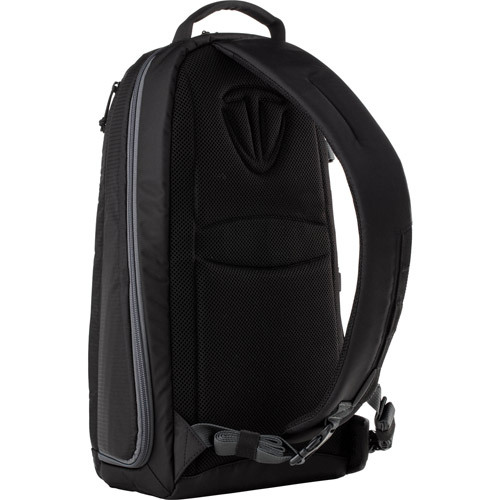 A reinforced side pocket accommodates a water bottle or compact tripod. 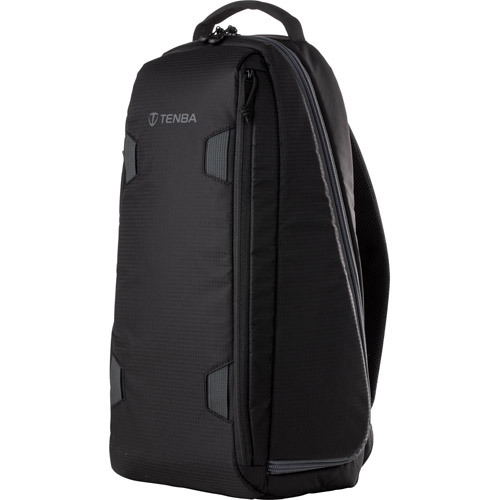 Tenba’s first sling bag – makes a perfect addition to the popular Solstice series of UAV/camera bags. 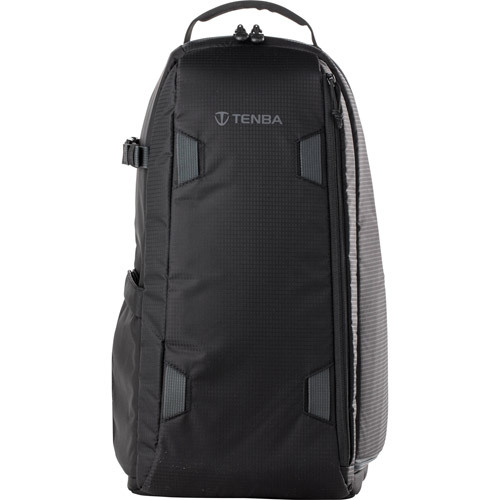 With this new release, Tenba sets a new standard in camera sling bag design. The Solstice Sling features a single harness and side opening design, making it comfortable to carry and easy to swing the bag forward for accessing gear at a moment’s notice. Available in two stylish models featuring black or blue finishes, each is designed to meet the demands of today’s photographers and modern camera sizes.  Provides a convenient place to change lenses or select the equipment to be used. 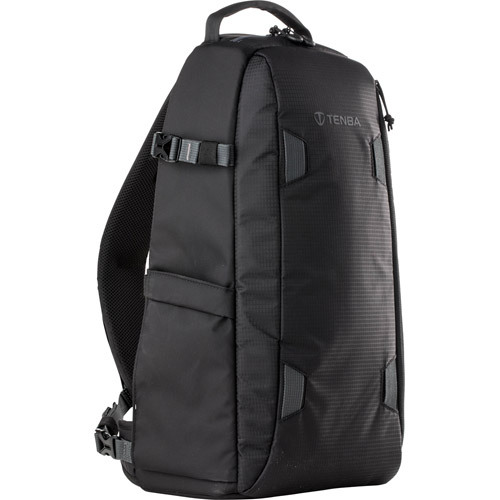 For improved stability when carrying additional weight (Solstice Sling 10L only). Will take up to a full-sized iPad or 10 inch tablet. 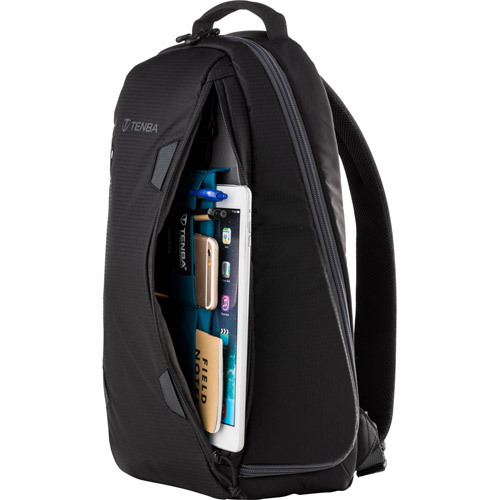 (Tenba Solstice Sling 7L can store an iPad Mini or some 8 inch tablets). For additional equipment protection with removable and adjustable padded dividers. For additional comfort, materials designed to wick away perspiration. 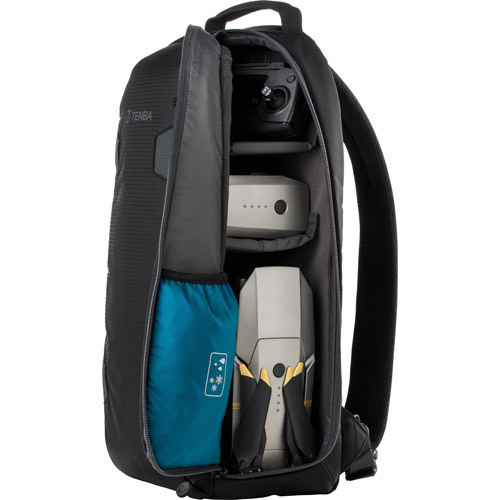 Can accommodate up to a large water bottle or can carry some tripods. Is included and stored in this convenient storage pocket.